Reach Out and Touch a Tidewater Glacier: A Visit to Glacier Bay is an Unforgettable Experience! 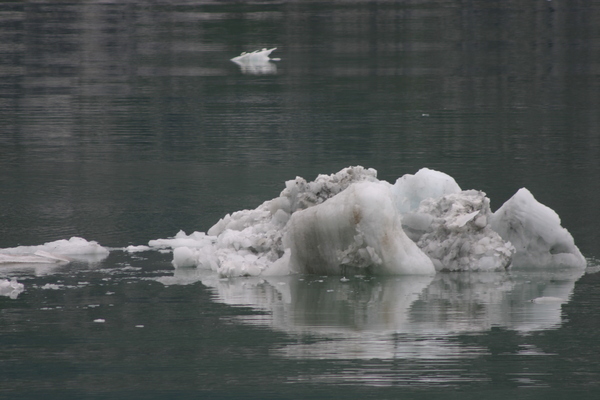 Glacier Bay National Park includes sixteen tidewater glaciers: twelve actively calve icebergs into the bay. The show can be spectacular as great blocks of ice up to 200 feet high break loose and crash into the water. The three million acre marine wilderness of Glacier Bay National Park and Preserve, a designated World Heritage Site and Biosphere Reserve, provides exceptional opportunities for adventure as well as a unique living laboratory for observing the evolution of glaciers. The park has snow-capped mountain ranges rising to over 15,000 feet, coastal beaches with protected coves, deep fjords and an unmatched variety of marine and terrestrial wildlife, including some of the best humpback whale viewing in the world. Only 200 years ago, these magnificent fjords were buried under ice thousands of feet thick. 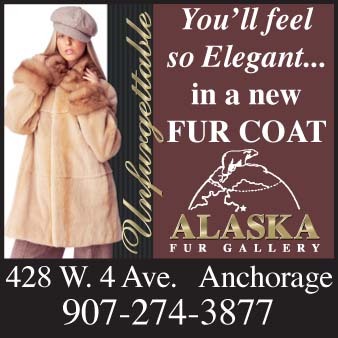 Explorer Captain George Vancouver found Icy Strait choked with ice in 1794 and Glacier Bay was barely an indented glacier over 4000 feet thick and 20 miles wide, extending more than 100 miles to the St. Elias Range. By 1879 naturist John Muir found that the ice had retreated 48 miles up the bay. Such rapid retreat is known nowhere else on earth. Scientists are studying the retreat, hoping to learn how glacial activity relates to climate changes. 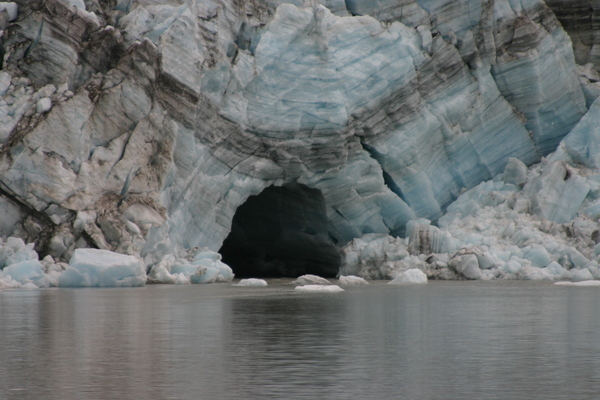 Today visitors can explore Glacier Bay on day cruise vessels, kayaks or on foot. There are no roads to Glacier Bay or Alaska Marine Highway ferry service. The only road in the park runs ten miles between Bartlett Cove and the neighboring community of Gustavus, where visitors can rent a car or stay at a charming country inn or wilderness lodge. Most Gustavus lodging establishments provide transportation to Bartlett Cove for their guests. 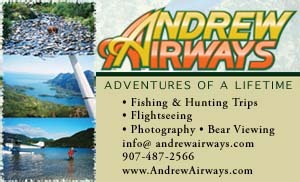 Alaska Airlines provides daily jet service from Seattle via Juneau to Gustavus during the summer visitor season. Several air taxi companies provide daily small plane flights year-round from Juneau to Gustavus as well. Air taxis also fly a network of routes that link Juneau and Gustavus to Haines, Skagway and other southeast Alaska towns. For those wishing to visit Glacier Bay National Preserve at Dry Bay, air transportation can be arranged from Yakutat, which has daily jet service from Seattle and Anchorage. Air excursions are available in Gustavus, offering breathtaking 75-minute floatplane flights right up to a glacier’s face. A passenger ferry operates between Juneau and Gustavus/Bartlett Cove on a limited schedule. A taxi and a bus service run between Gustavus and Bartlett Cove. Pleasure boats are welcome in Glacier Bay; a free permit is required and there is a limit on the number of vessels allowed in the park at one time. Take the only scheduled day tour boat in Glacier Bay National Park for an unforgettable experience. Depart in the morning from Glacier Bay Lodge on the high-speed catamaran, Baranof Wind. As the boat makes its way up the Bay, a National Park Service naturalist provides narration about local wildlife and history. The boat will also ferry kayaks and gear. 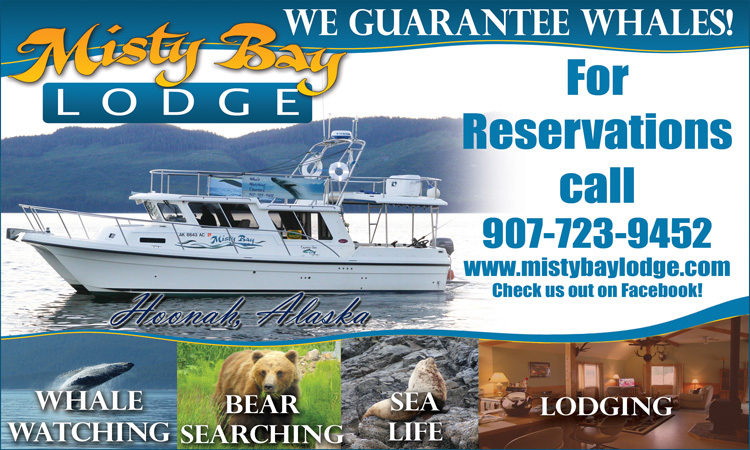 For reservations aboard the Baranof Wind, call toll free: 1-888-BAY TOUR (229-8687). Charter boats provide a variety of custom trips and can usually adjust their schedule as the day presents itself, cover more territory and visit more remote places. Some boats carry kayaks and fishing poles and include shore hikes. Sport fishing charters are also available. Most major cruise lines such as Holland America that go to Alaska spend a few hours in Glacier Bay. Write to Glacier Bay National Park and Preserve at PO Box 140 Gustavus, AK 99826-0140; Phone: (907) 697-2230; Email: glba_administration@nps.gov; Website: www.nps.gov/glba. Glacier Bay is open year-round, although services in winter are extremely limited. Park Headquarters at Bartlett Cove is 65 miles from Juneau. 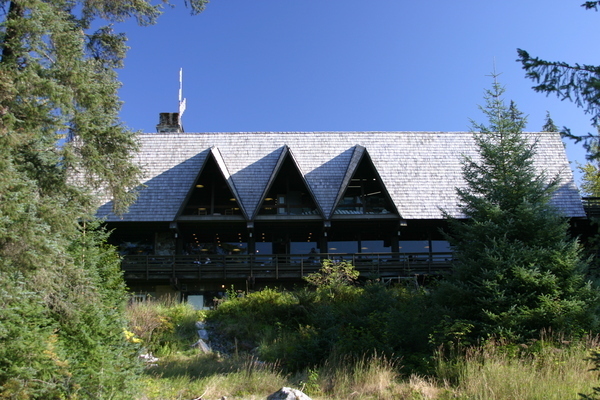 The Park Visitor Center upstairs in Glacier Bay Lodge on Bartlett Cove is open from mid-May to mid-September. Glacier Bay Lodge is the Park’s only licensed concessionaire, providing lodging and food, a daily boat tour, backcountry drop-offs and kayak rentals. 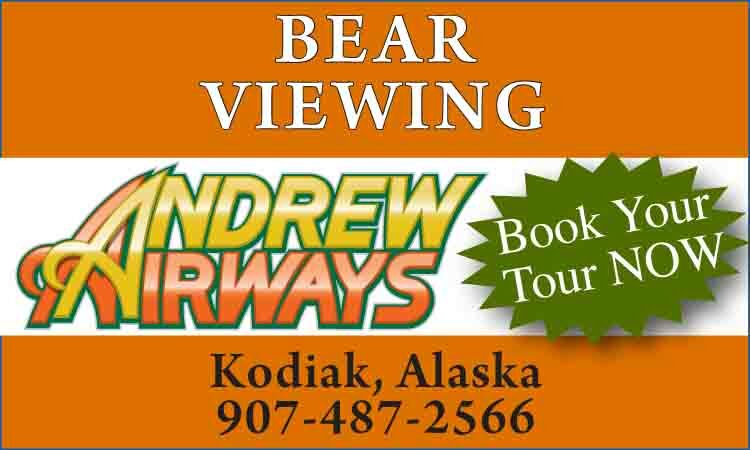 For reservations write: Glacier Bay Park Concessions, Inc. 107 West Denny Way, Suite 303, Seattle, Washington 98119 or call: 1-800-451-5952.